Dale County Sheriff’s Office Mugshots for 2/6/2019 :: RickeyStokesNews.com! 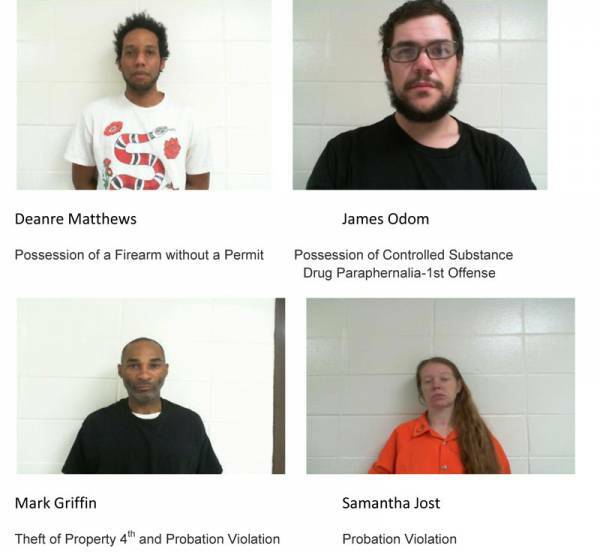 DALE COUNTY: The following people were arrested in Dale County. All persons arrested are innocent until proven guilty in a court of law.